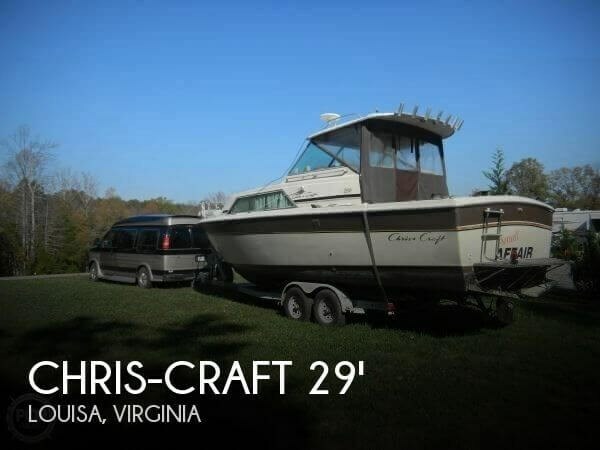 Survey completed on this boat in 2009. 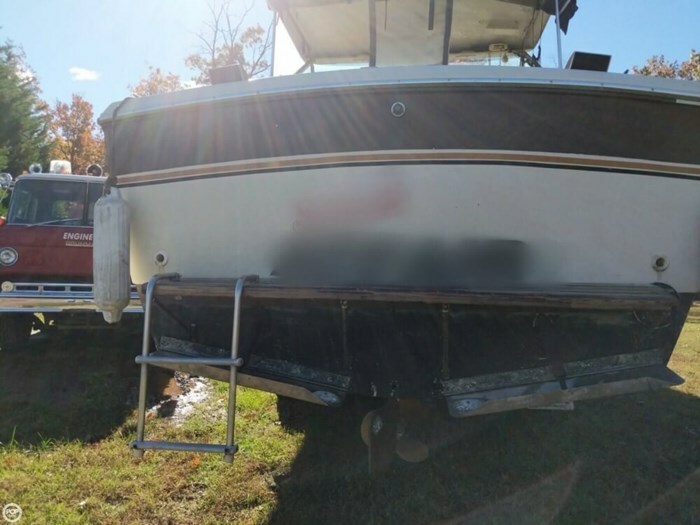 US Coast Guard inspected in 2011. 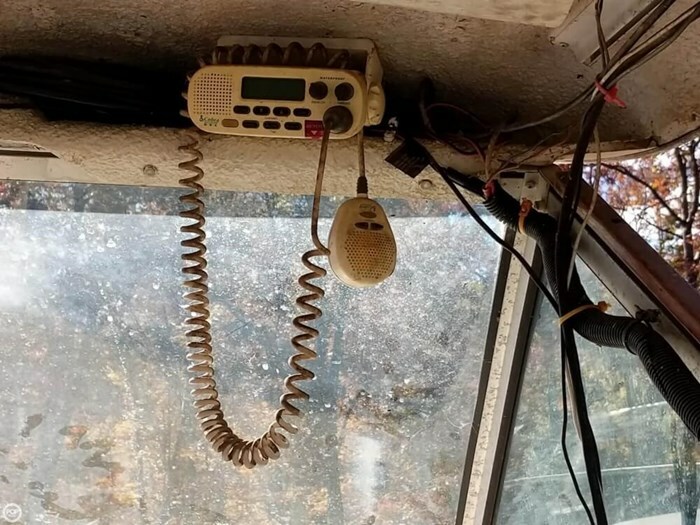 Transmission was also rebuilt in 2010. 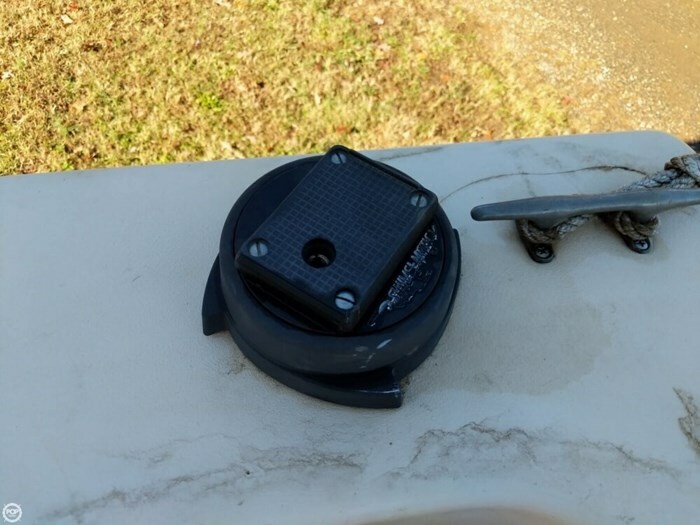 New controls, steering and shaft also added then. 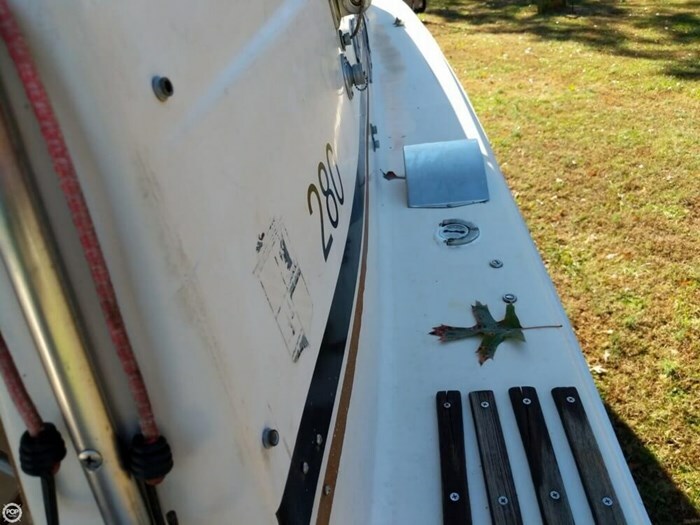 Seller says the hull is in perfect shape. 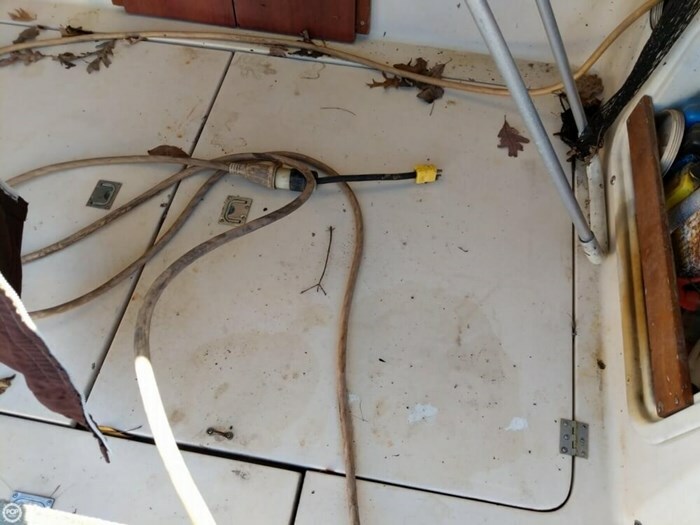 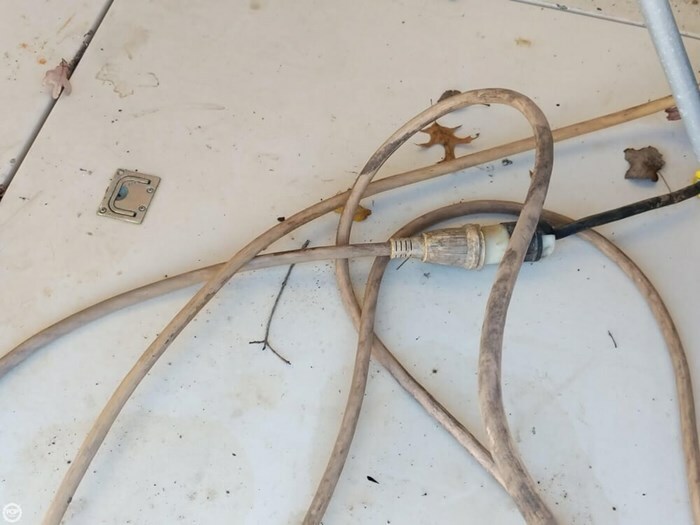 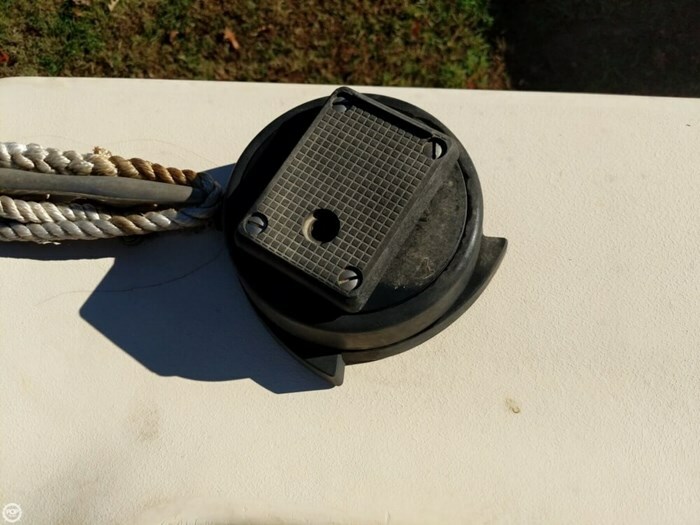 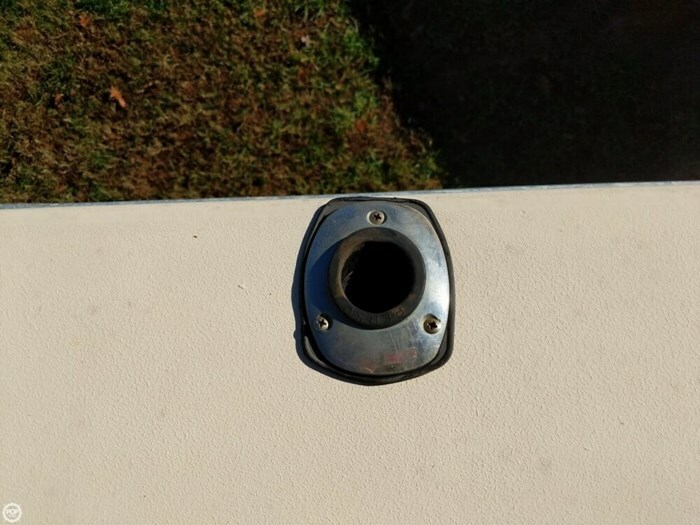 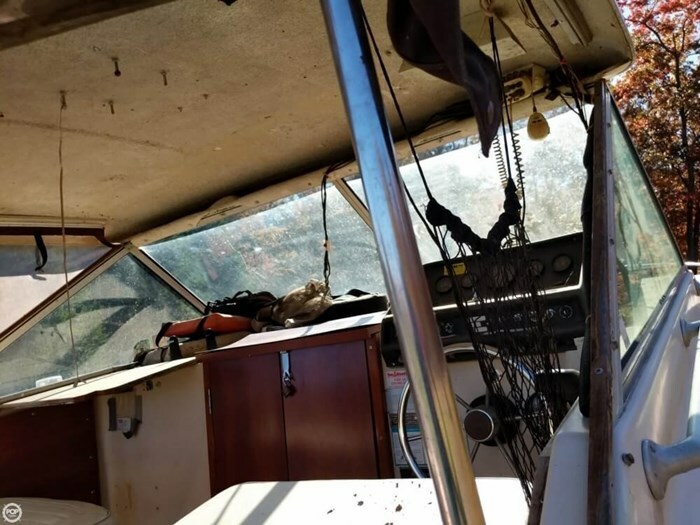 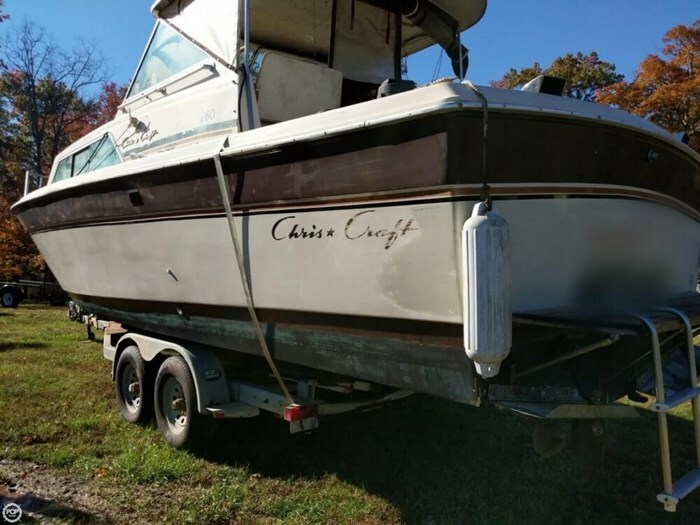 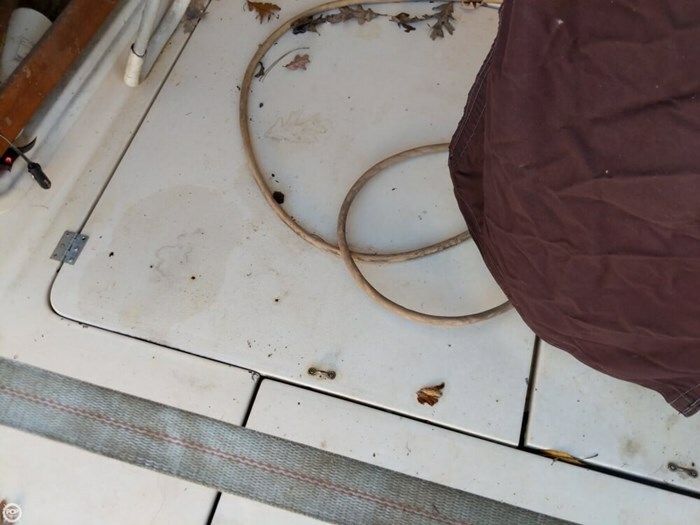 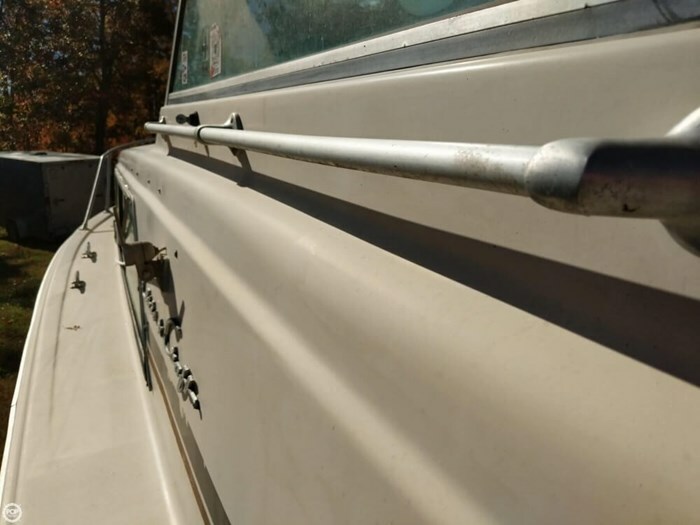 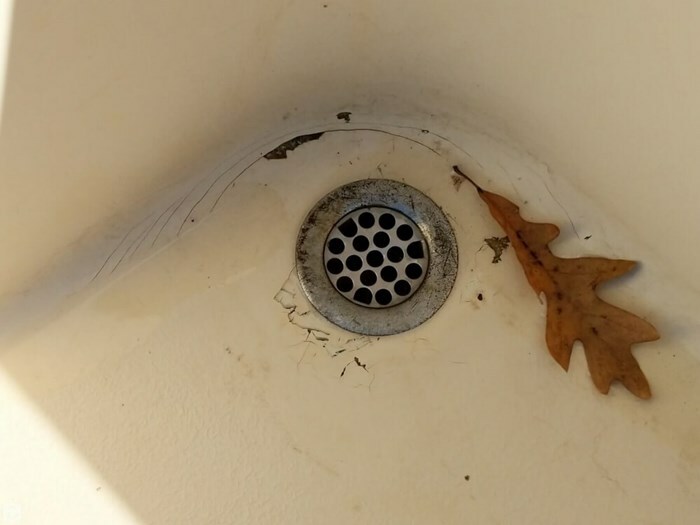 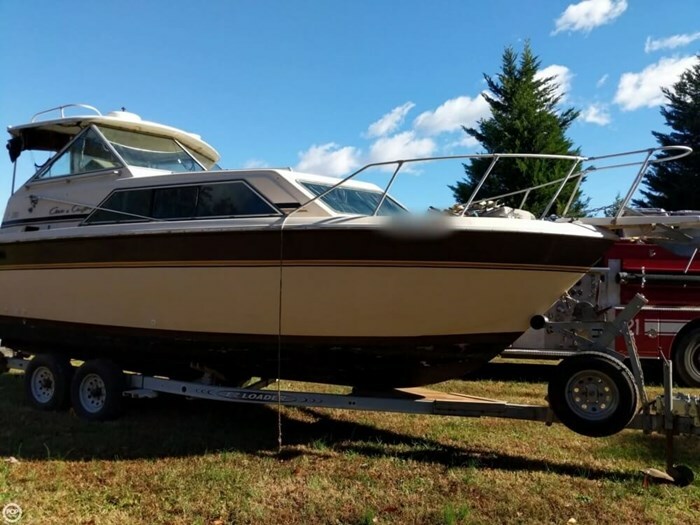 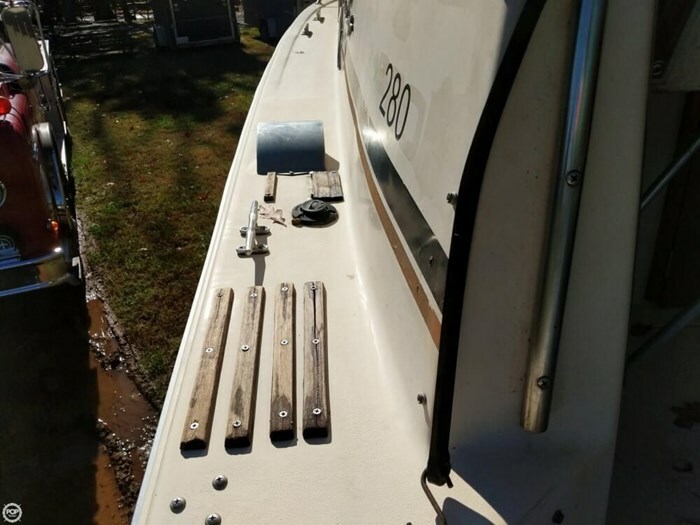 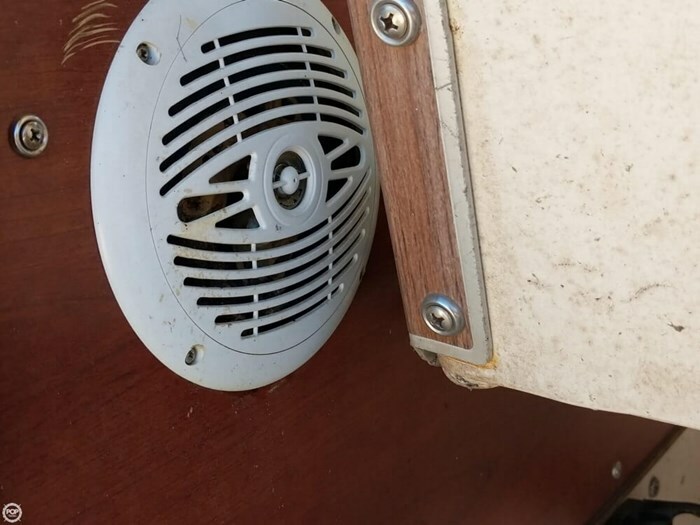 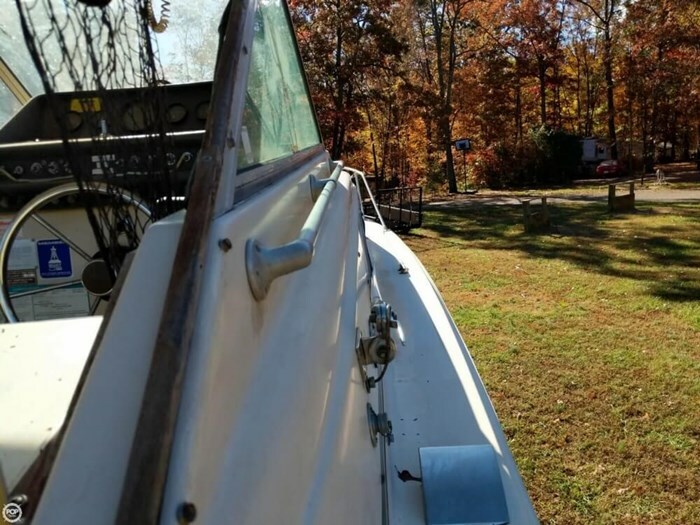 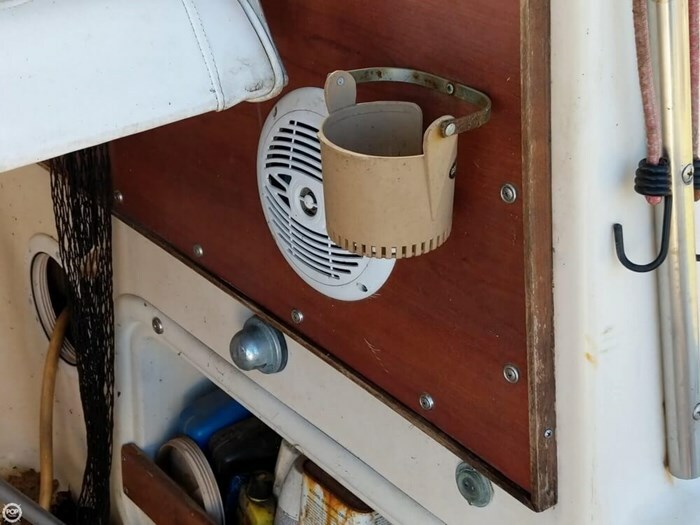 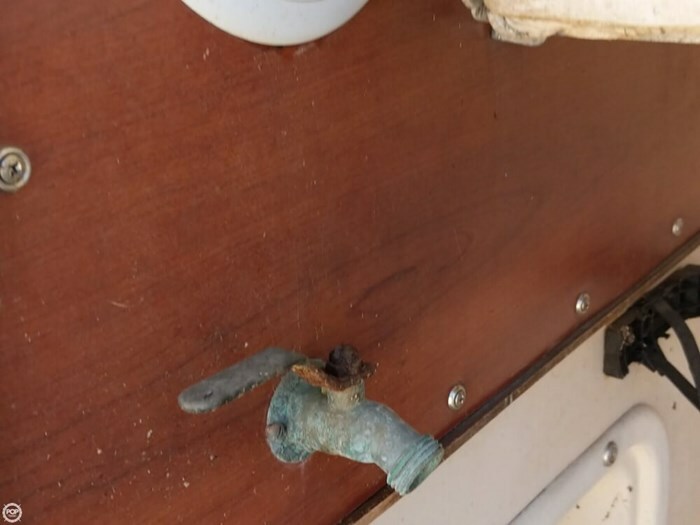 Seller says the boat is in very good condition.